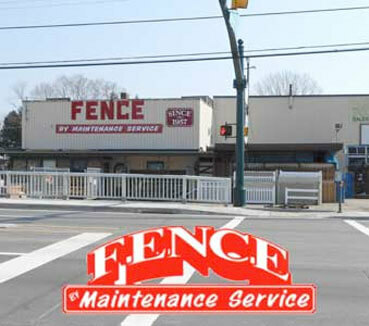 Fence By Maintenance Service, is a local family-owned, third-generation Pittsburgh fence installation and supply company. Our company was started in 1957 at the same location where we are currently located, 10384 Perry Highway, Wexford. 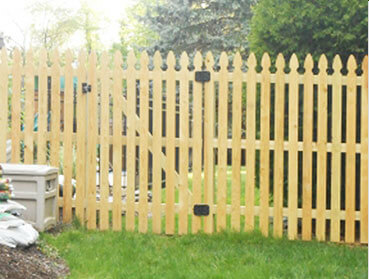 We have serviced the Pittsburgh, PA, Cranberry Township, Butler and surrounding areas for over 60 years, delivering quality residential and commercial fence installation in Pittsburgh. 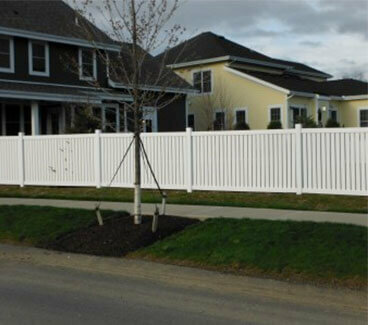 Wide Variety of Fencing Styles Available! 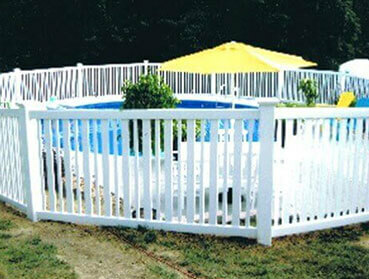 We have a complete line of fence products and styles to suit your every need. 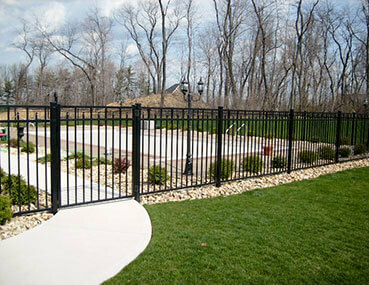 We carry ornamental aluminum, ornamental steel, chain link, PVC, wood picket, and wood split rail fence. 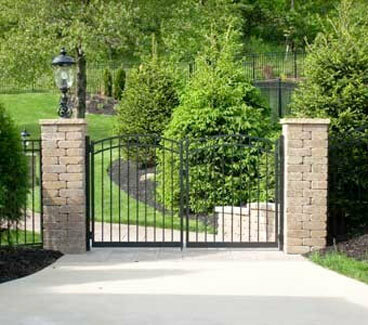 We also offer hand railings and driveway access gates with remote operators. 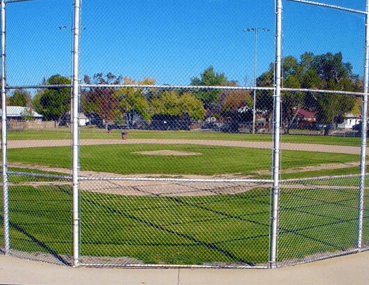 In addition to fence and railings, we also supply and install highway guide rail for municipalities, commercial properties, schools, driveways, and parking lots. 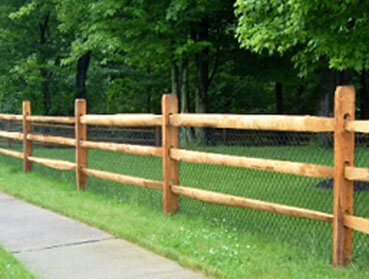 Why Choose Our Fencing Services? 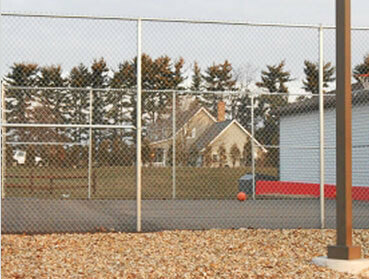 We have been a member of the American Fence Association for over 30 years. 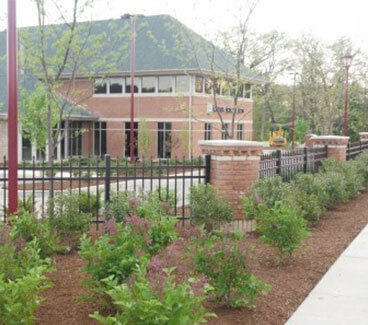 We have installers who have been trained at the AFA fence school in Tulsa, OK. Need A New Fence? Talk to Our Service Representatives Today!